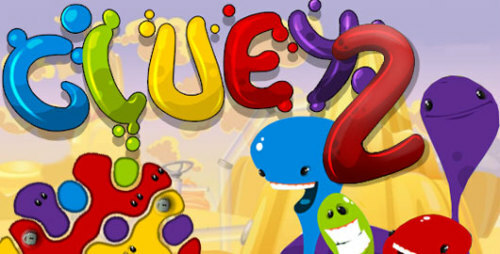 Description Remove clusters of like-coloured blobs in order to clear each level. Think strategically in order to prevent each level overfilling with blobs. Can you complete all 20 stages in this addictive puzzle?